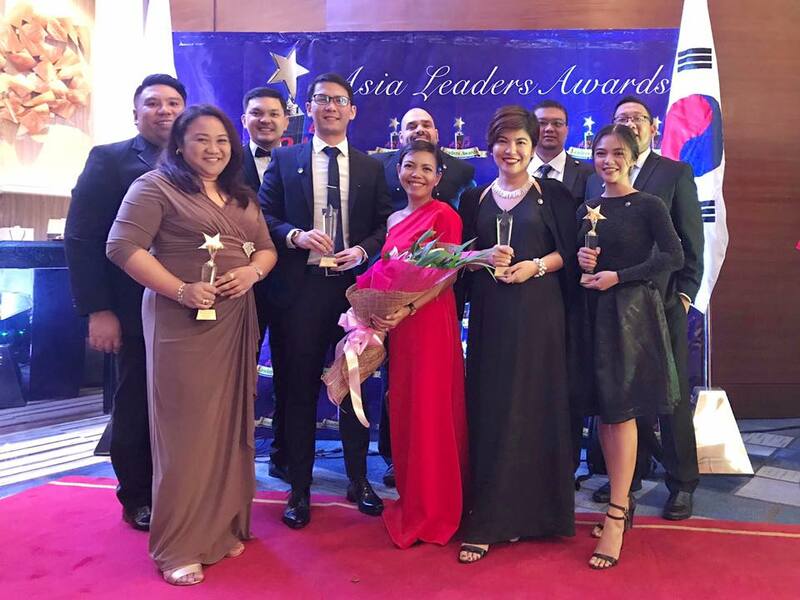 SYKES Philippines celebrated two big wins in the recently concluded Asia Leaders Awards. SYKES was recognized as the BPO Company of the Year, which acknowledges world-class skills, thinking, innovation, creativity and execution across the full spectrum of BPO functions. SYKES was also named the CSR Company of the Year for its consistent efforts in giving back to the community through company-sponsored programs and employee-led outreach activities. 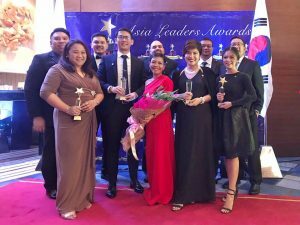 The Asia Leaders Awards honors individuals and organizations that exhibit exemplary leadership and contribute in promoting the country as a premier business hub in Asia. Thank you, SYKESers for your passion in delivering exceptional service and for your valuable contributions to the continued success of the organization. We look forward to celebrating more victories with all of you. 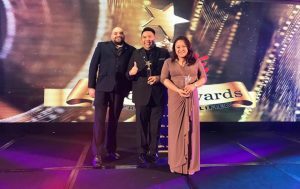 Read more about the awards won recently in the Philippines in this article from the Manila Standard.